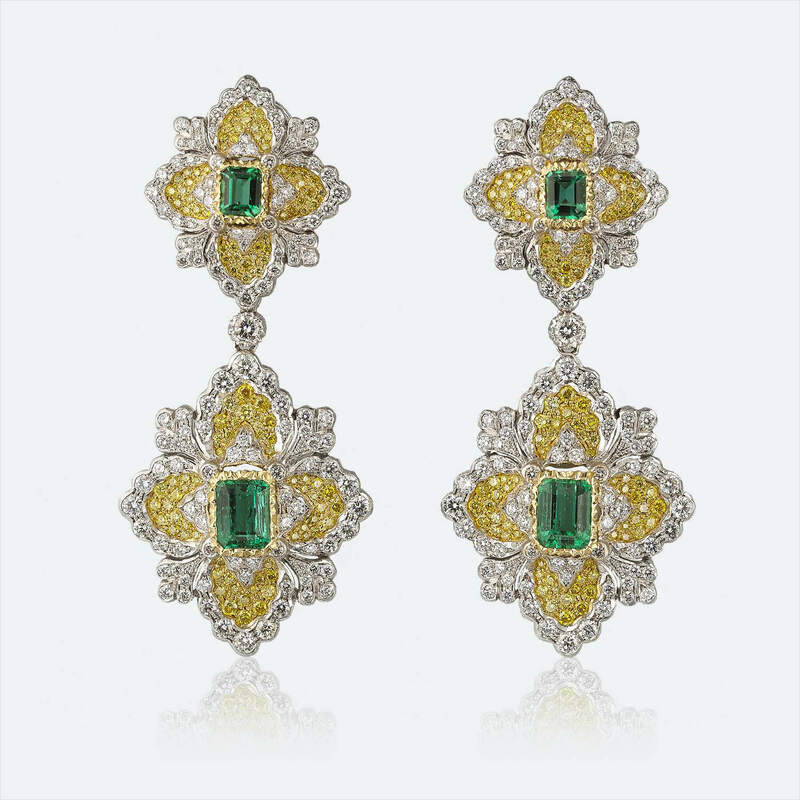 The rough cut diamond jewelries were worn 3000 years ago by the ancient Hindu women. 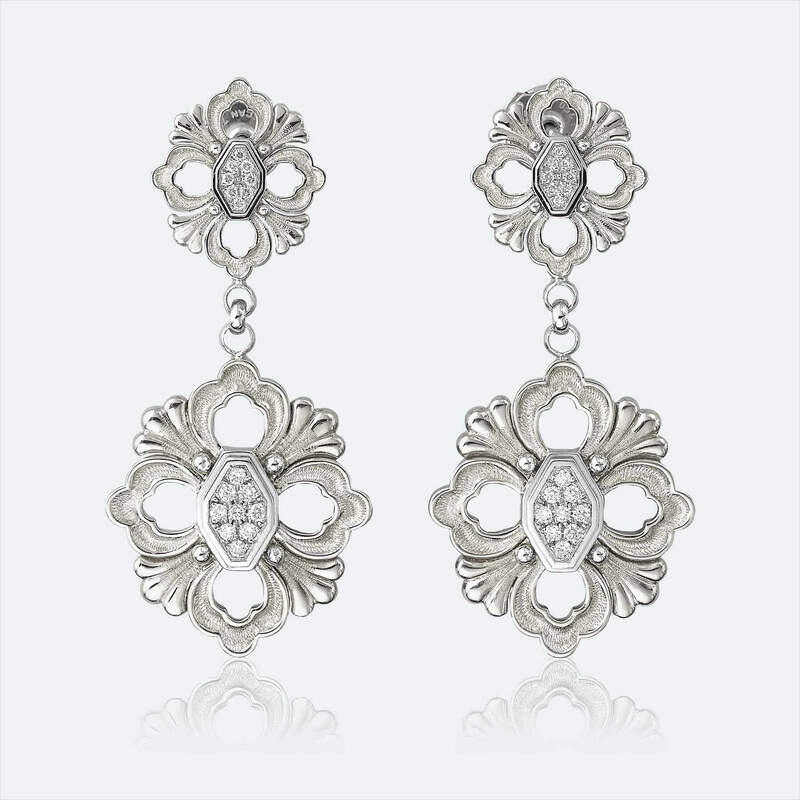 Diamond earrings became popular from the 18th century onwards. 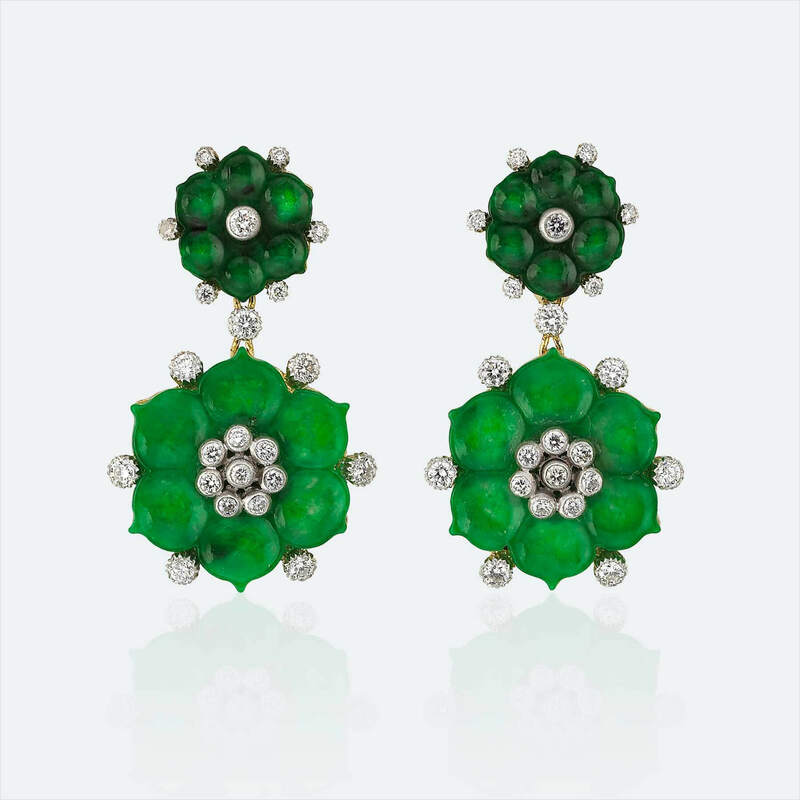 Their brilliance and alluring simplicity has made them a symbol of style, elegance and luxury since then. 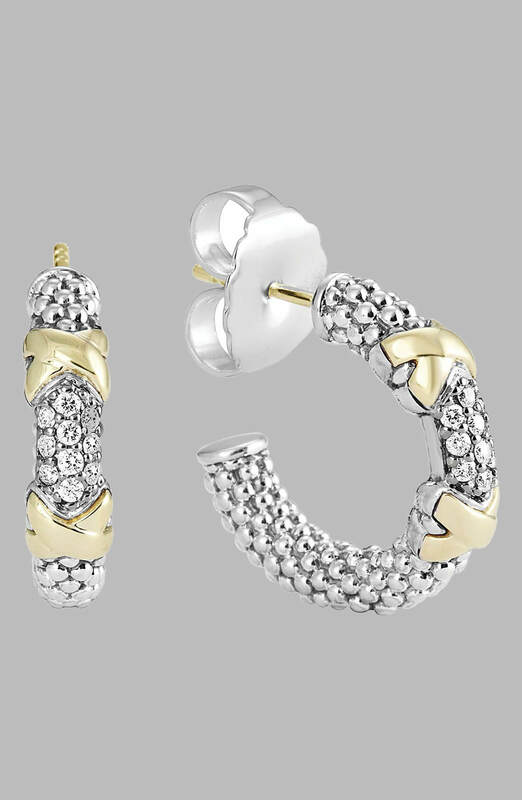 Now, diamond earrings are available in various shapes, sizes, styles and themes. 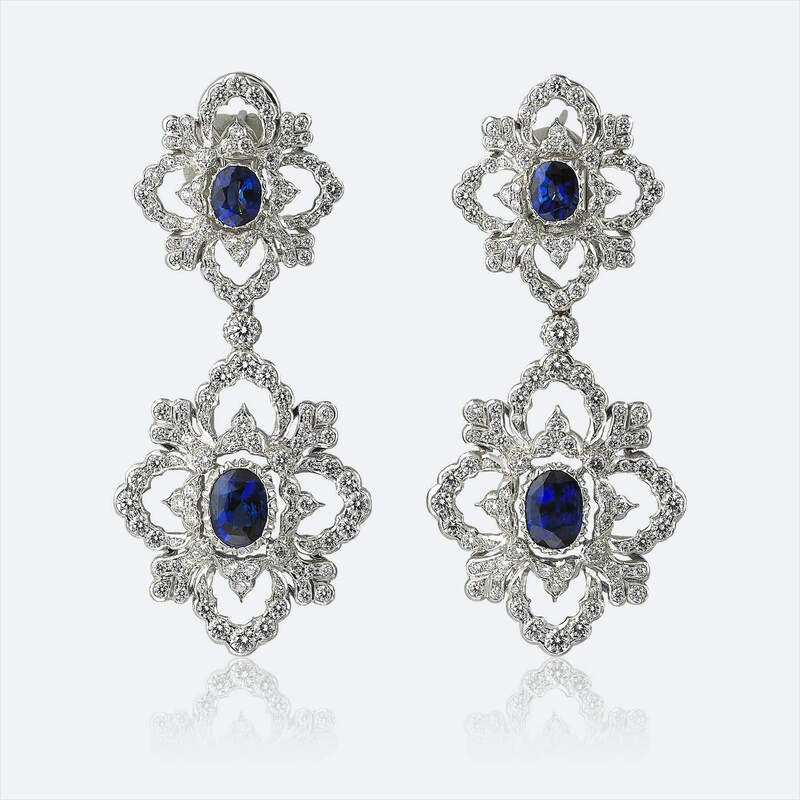 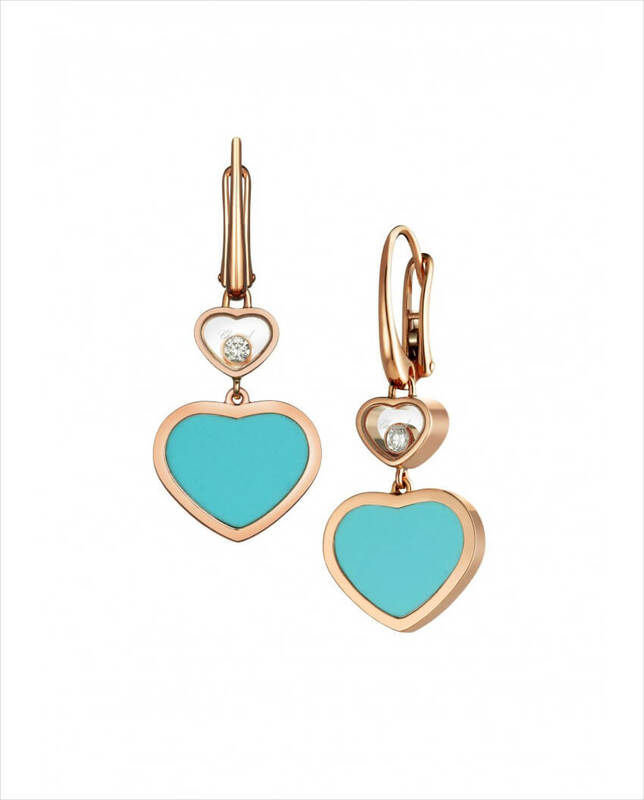 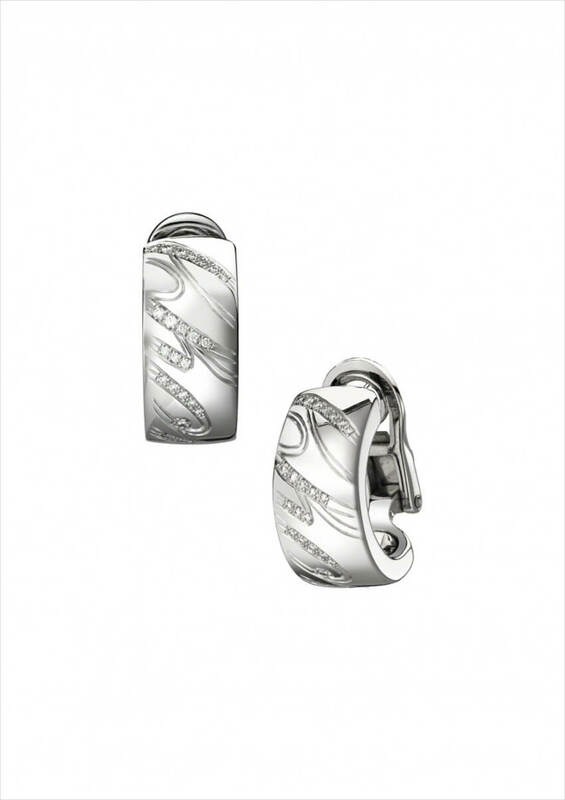 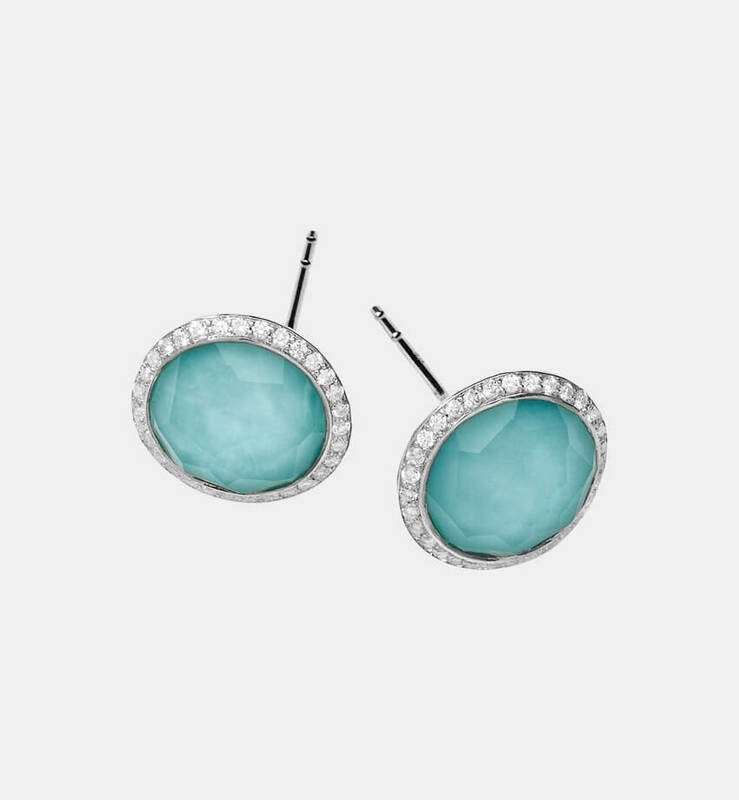 They are adored for the mesmerizing and dramatic effect that they impart to their wearer. 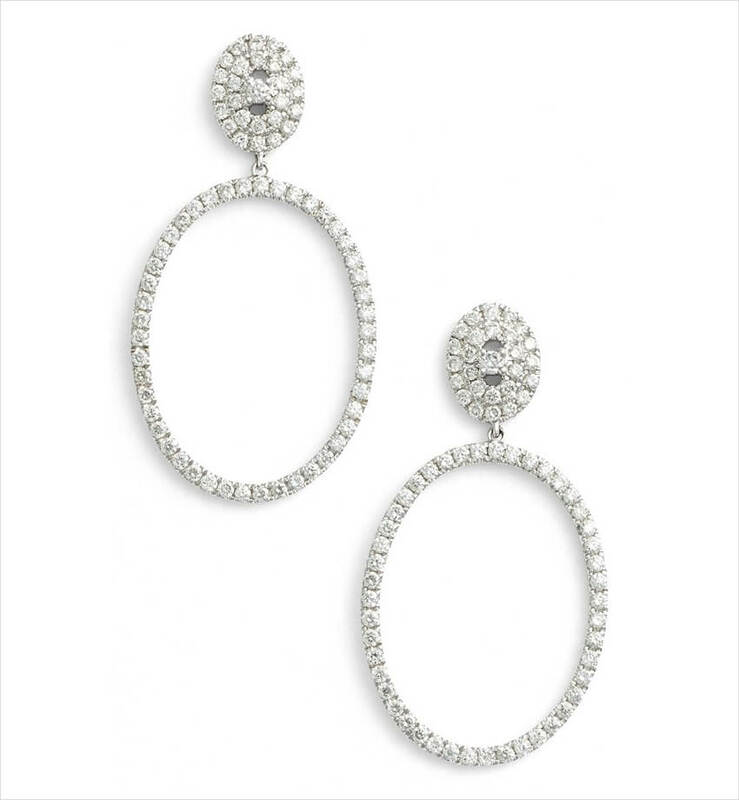 The white diamonds are considered supreme. 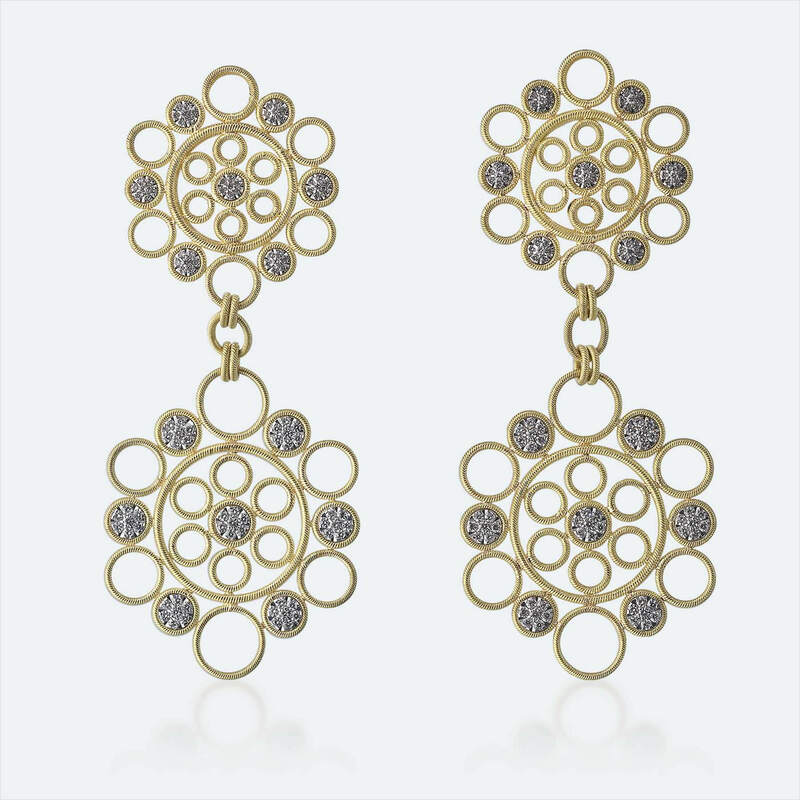 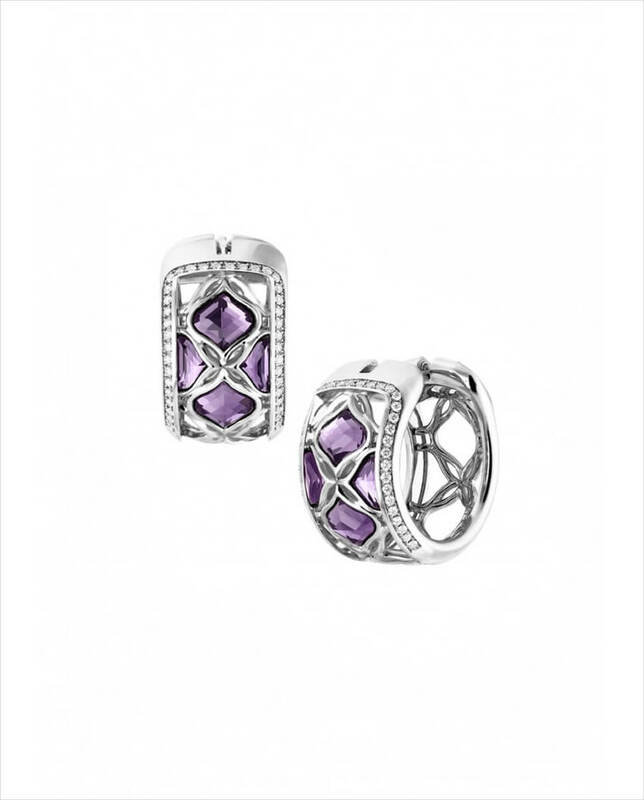 However, the black, pink, grey, blue, red, orange, purple and brown diamonds are equally beautiful when worn as earrings. 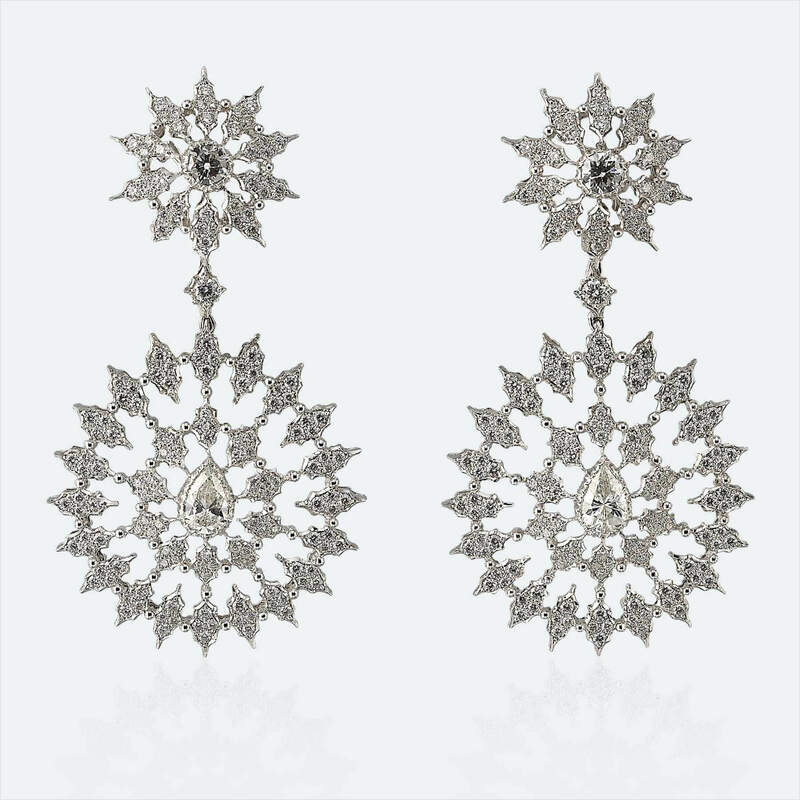 Basically, diamond earrings are of two types. 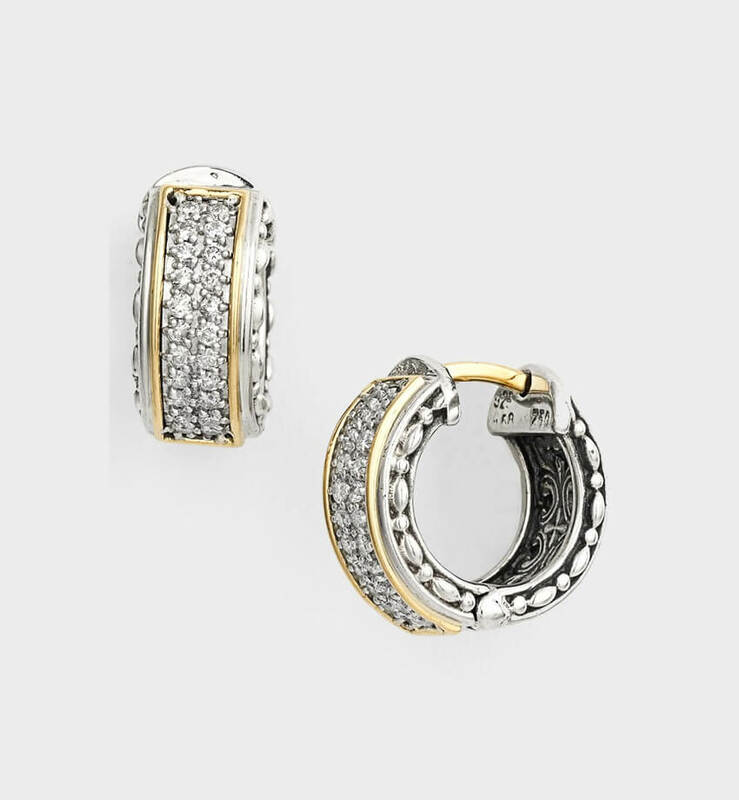 The ones for pierced ears are the diamond wire earrings and the diamond post earrings, and those for non-pierced ears are the diamond clips. 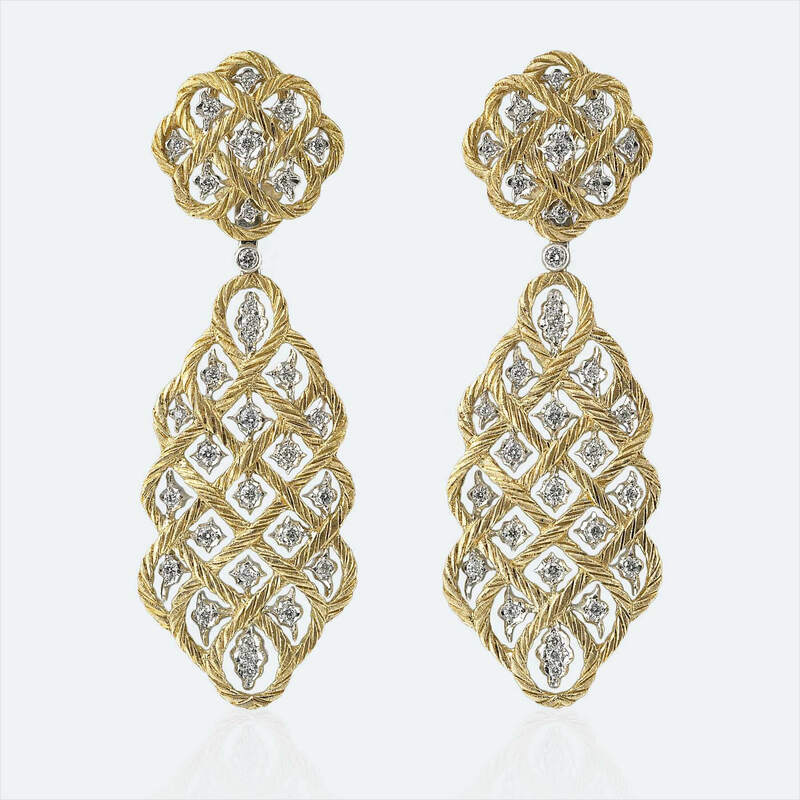 Wire earrings have a small wire which passes through the pierced ear to hold them in place. 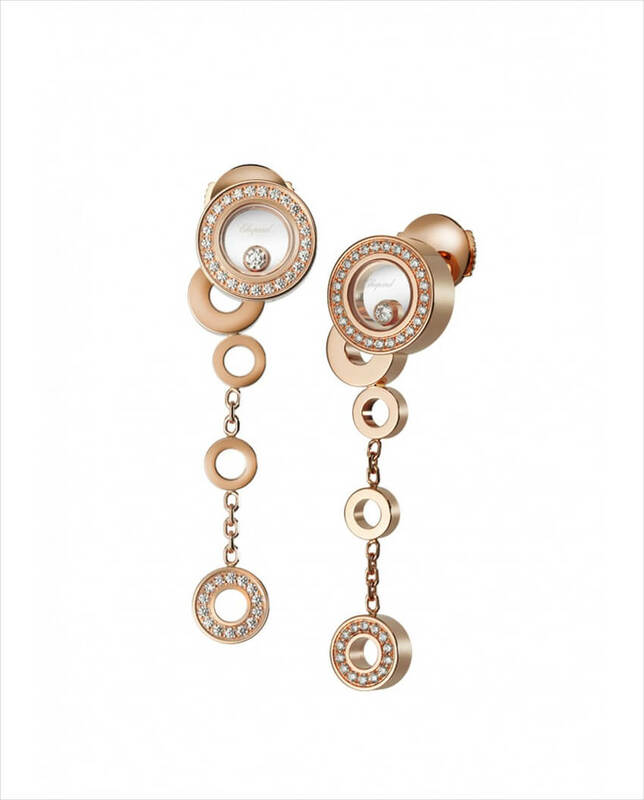 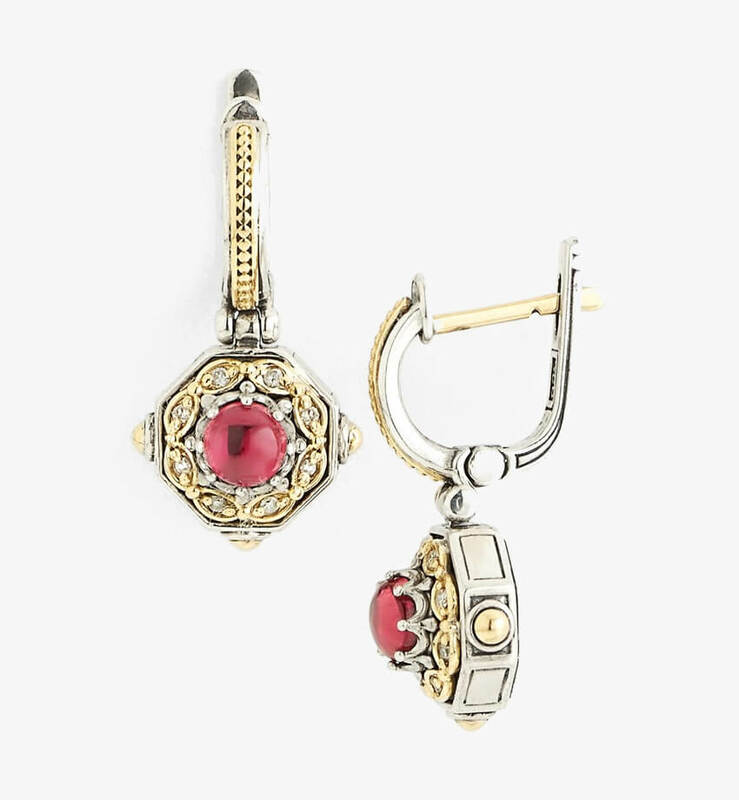 Post earrings have a nut o clutch that supports it on the ear. 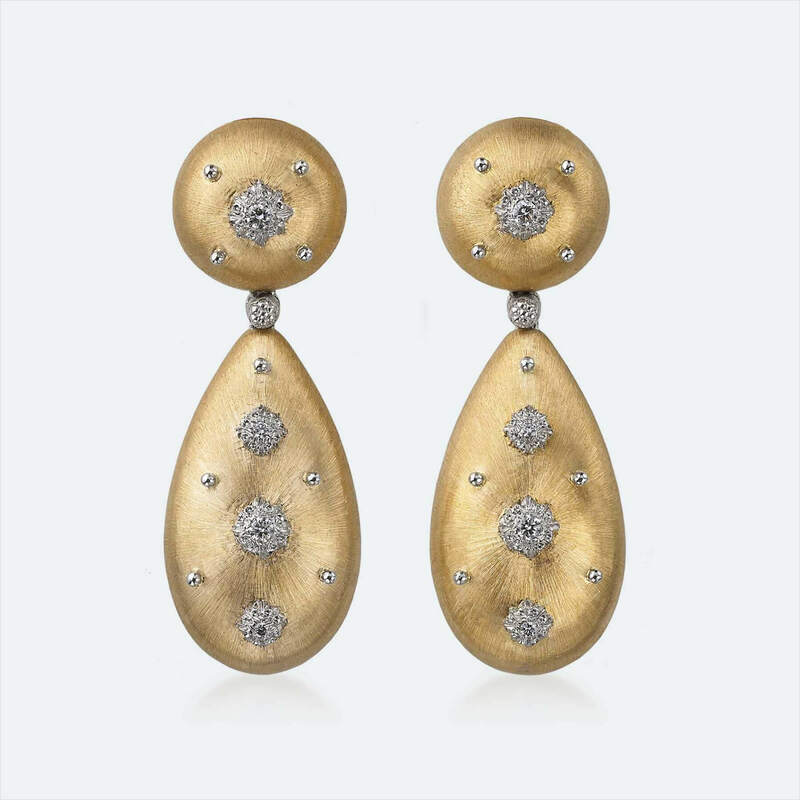 Studs are post earrings with a single diamond in its end. 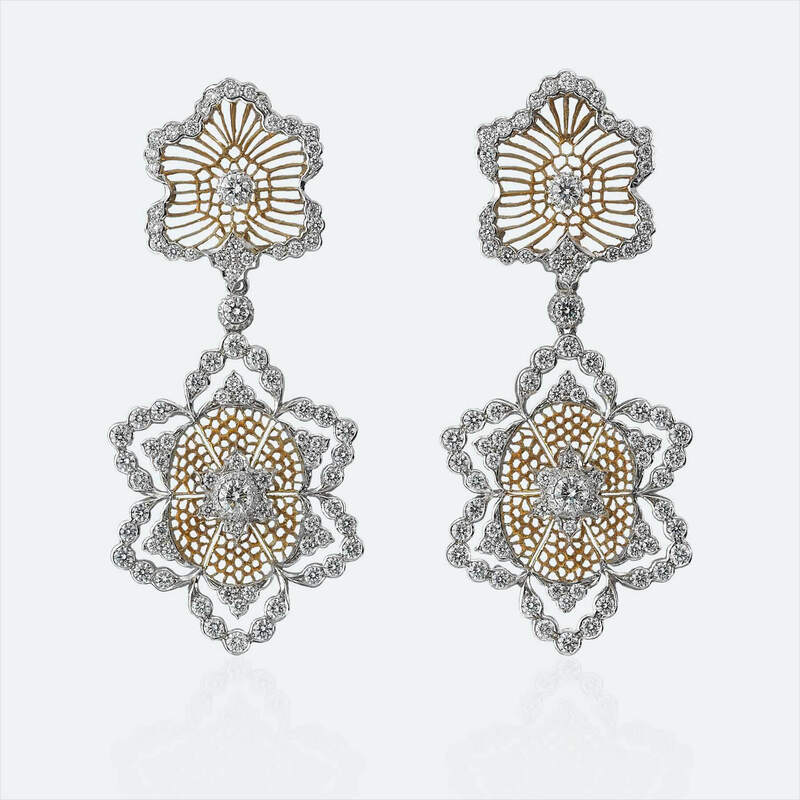 A beautiful pair of diamond earrings, especially a chandelier, would be the perfect wear for any once-in-a-lifetime event like engagement or wedding as it denotes that the union is an everlasting one. 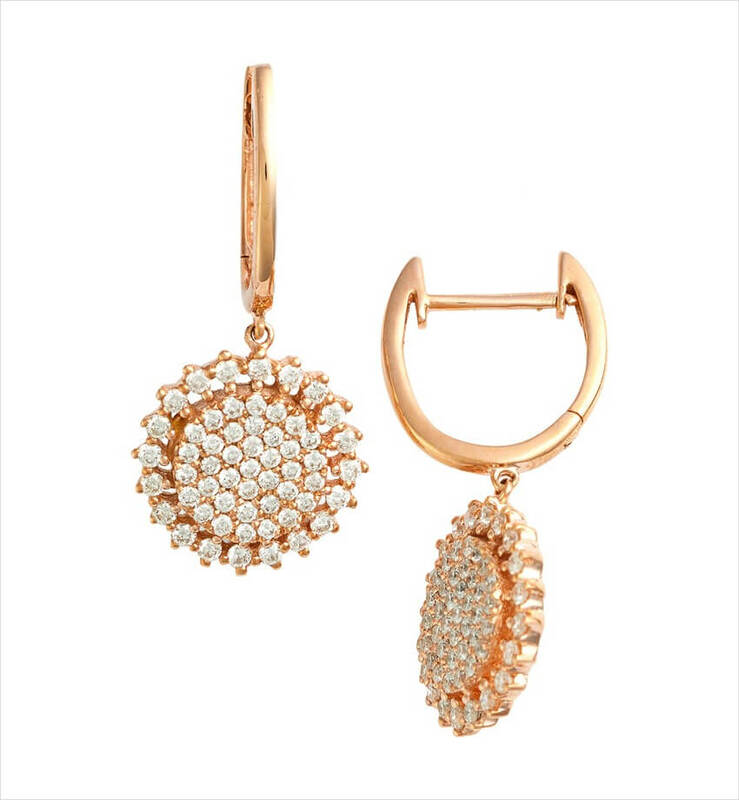 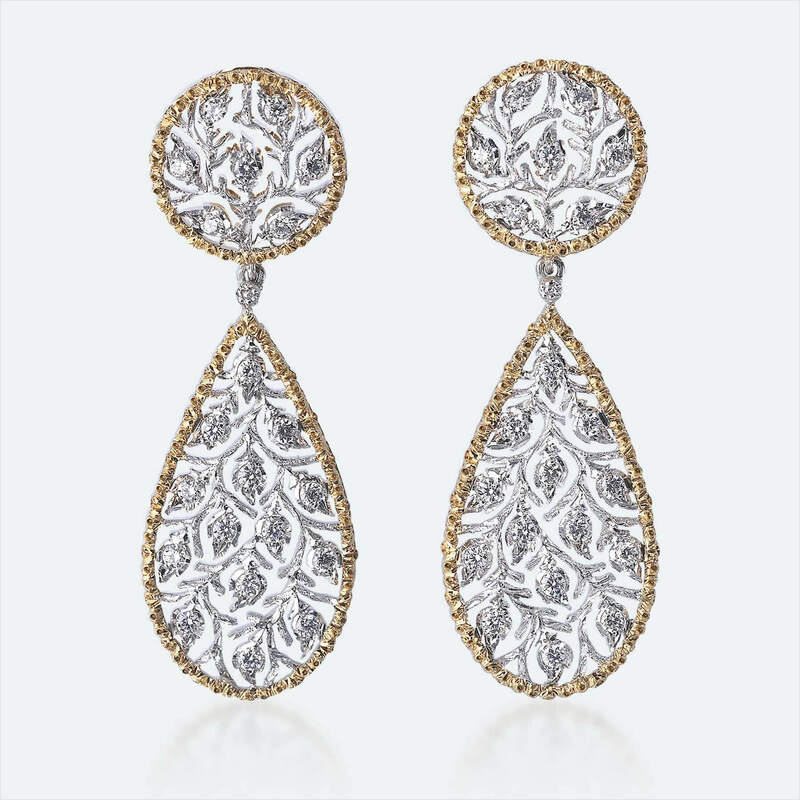 Diamond earrings are also perfect for any other occasion as they create shine, ambience and sophistication.